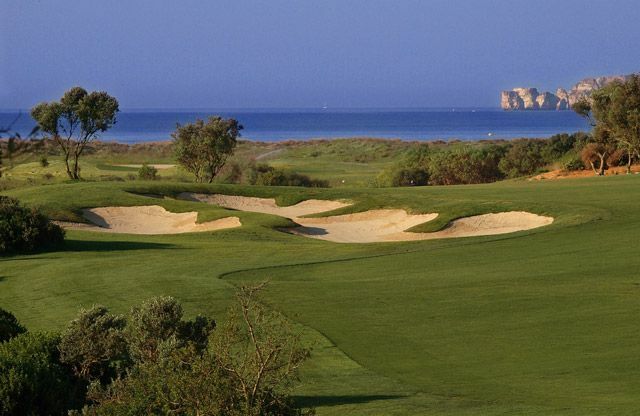 The course at Palmares Golf is one of great beauty, perfectly blending beach and mountain scenery. 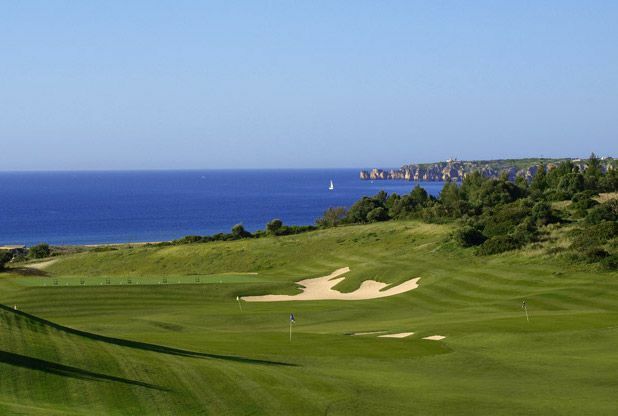 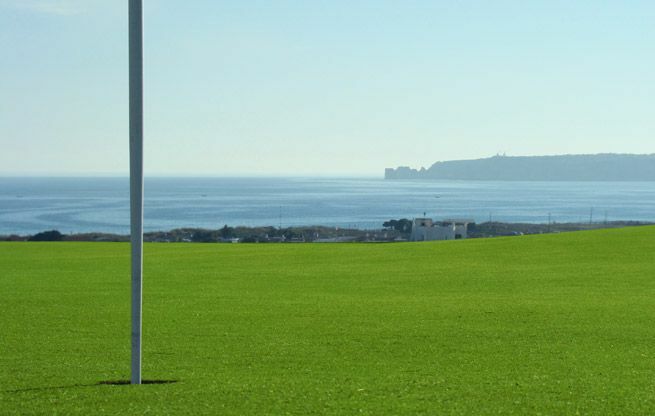 Its clubhouse, set between holes 9 and 10, provides a fantastic panorama over the coastline. 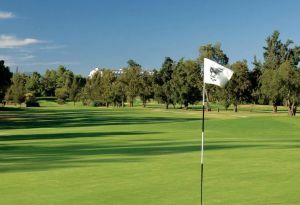 The reputation of the course, a Par 71, derives from its skilful use of two different kinds of landscape, as well as its excellent level of maintenance. 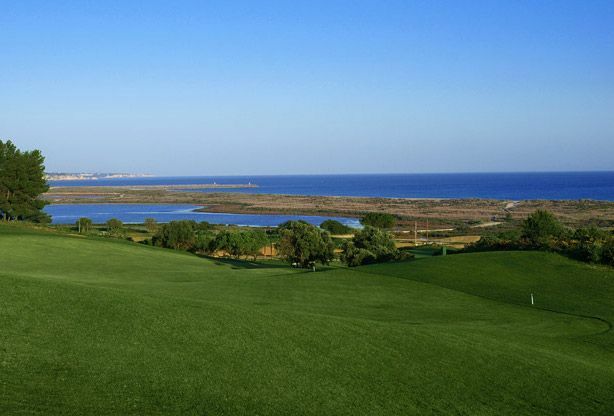 So, after starting out on a difficult dogleg Par 4 from a high tee, the golfer soon gets into the links which run behind Meia Praia, a great expanse of white sand and high dunes. 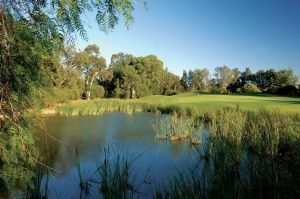 At hole 6, the course turns back inland in the direction of the clubhouse. 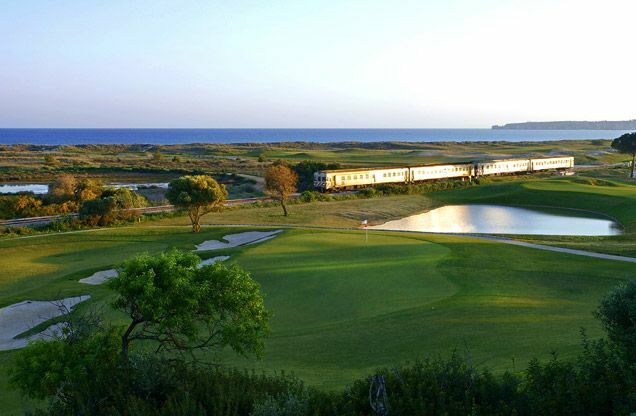 From here on the player faces just the opposite challenge, with holes designed along curving valleys bordered by pine trees, and affording beautiful views over Lagos Bay and the Monchique mountains. 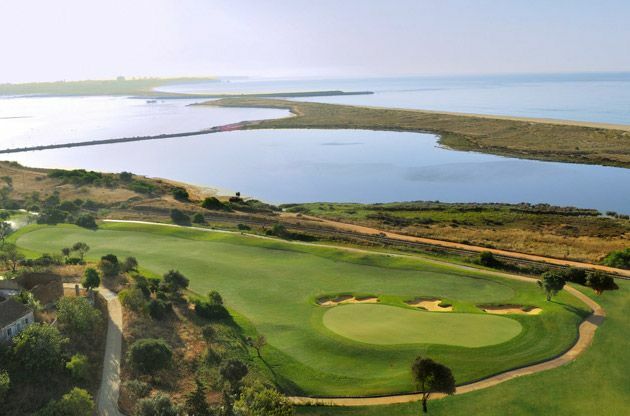 It is a perfect mix of links and inland golf. 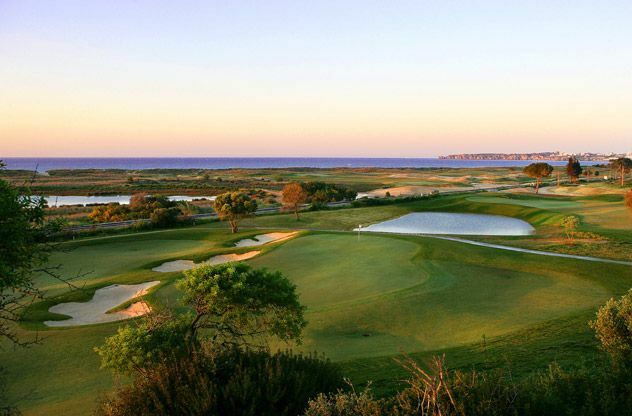 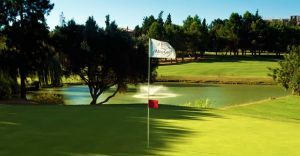 In Algarve, coming from Faro on the A22, turn to Odiáxere / Mexilhoeira ( 10 Km before Lagos), turn to Odiáxere, and left on the Meia Praia and Golf Course Signs. 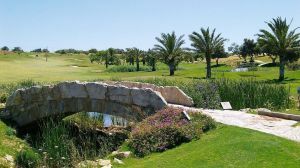 Palmares Golf Club is not yet in our pool of Golf Courses for orders.